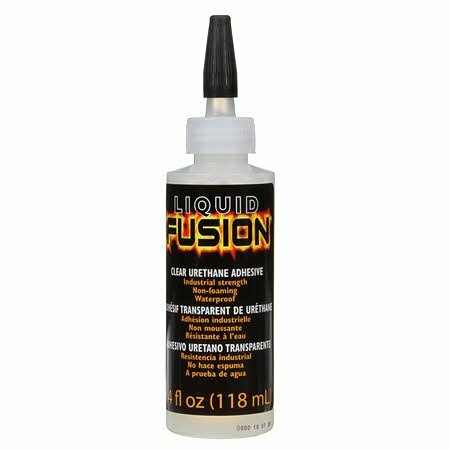 Liquid Fusion Clear Urethane Glue is to the crafting world what energy drinks are to the sports world—2 ounces of PURE MUSCLE! Imagine one glue for almost all of your projects. The special formula penetrates deeper than other glues without using clamps.